Skype Messenger is known for its light blue theme and design that appeals the users. The interface is also packed with vector icons, animations, and sound effects that elevate the fun of using the application. What began as a tool to undertake professional conference calls (voice/video) went on to become one of the most preferred apps for instant messaging. Other than calls and chats, one can even use the Skype app to make a phone call (though credit is required). 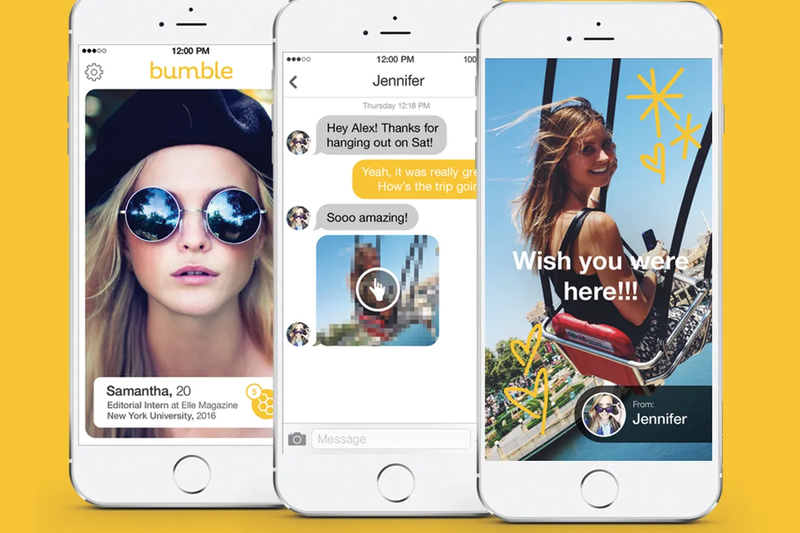 The app is also used by the people to create groups, interact with bots, share emojis, documents, and other multimedia files. The app is loved by many due to the presence of many essential functions. The first and foremost feature of Skype is its ability to establish a conference call with many contacts at the same time. One can use this service to make a voice conference call or video conference call. Once on a call, you can even chat with your contacts at the same time. This functionality comes handy when there is a need to share a document. Screen Sharing is another amazing function offered by Skype. Once on a call, you can share your screen with others. This is an extremely helpful option when it comes to giving presentations, troubleshooting a technical problem, etc. With ‘Skype Credit’ recharged, Skype can also be used to make a phone call directly from its interface. There is also a function of call forwarding which ensures that you do not miss any important call from your contacts. Last but not the least, there is ‘Setting’ functionality which further consists of a slew of other features such as Skype Wifi, setting for video quality, automatically answering the calls, copy contacts to the phone book, etc. Installing and using the Skype app is cent percent secured and safe. The app protects the privacy of the users and thus ensures that there is no leak of information or data while on call, chat with a person or chat with a bot. There are also privacy settings related to password management, blacklist for calls and instant messaging, allowing ads, etc. All these parameters further strengthen the defense mechanism of the app to a great extent. Skype is perhaps the first choice of corporate professionals when it comes to undertaking a conference call. In fact, it is also a preferred app by those looking forward to establishing a call with their near and dear ones. 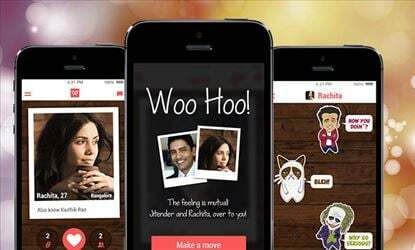 The same popularity of the app has helped it bag a user base of mind-boggling 1 billion users. 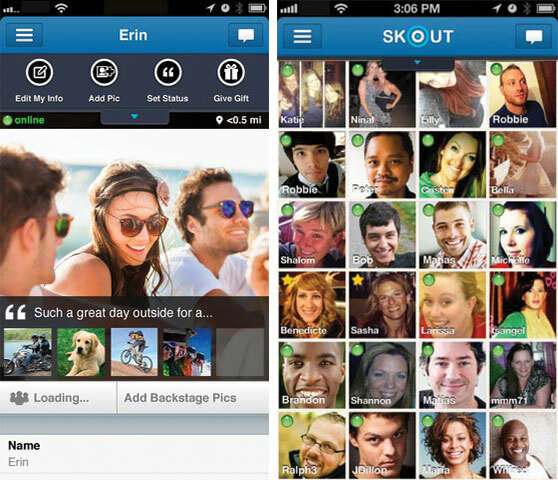 The team Skype continuously improves the app and optimizes it with frequent updates. Thus, owing to the seamless communication experience, Skype has been able to build such a huge fan following. There are many apps out there which lets you undertake chatting and calling. However, it is the ease of use and high quality of calls that make us recommend the Skype app. The interface of this application is jolly, and despite the fact that the app has a lot of features, it is clean, neat and clutter-free. In fact, Skype is now at par with any other app in terms of catering to your expressive needs. You can quickly capture a snap or video clip and customize the same by adding emoticons, stickers, etc. There is a ‘Highlight’ tab that is the advanced version of ‘Status’ found in other smart apps. On the whole, be it work, fun, or pastime, Skype is here to connect you with your personal and professional acquaintances quickly and easily.